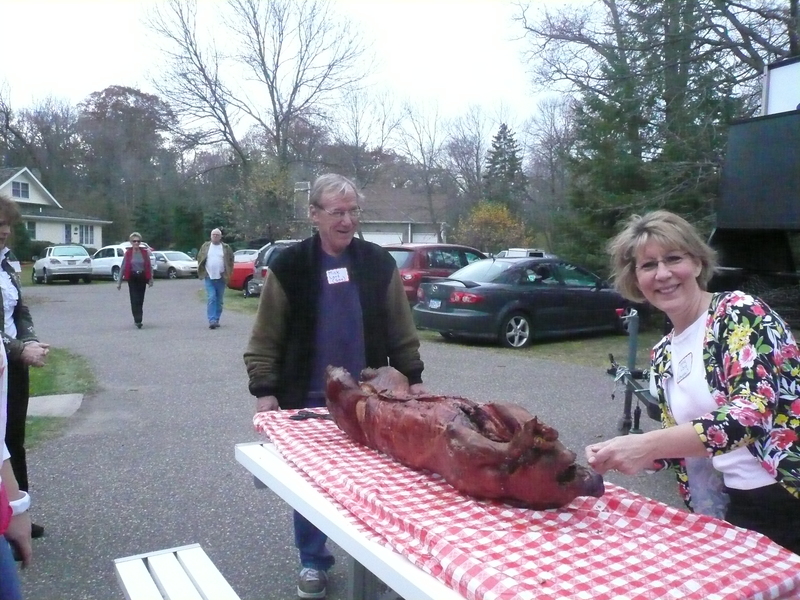 Not too long ago, my dear brother Mick roasted a pig for my father and many of his friends and relatives. It was for my father’s Birthday party. 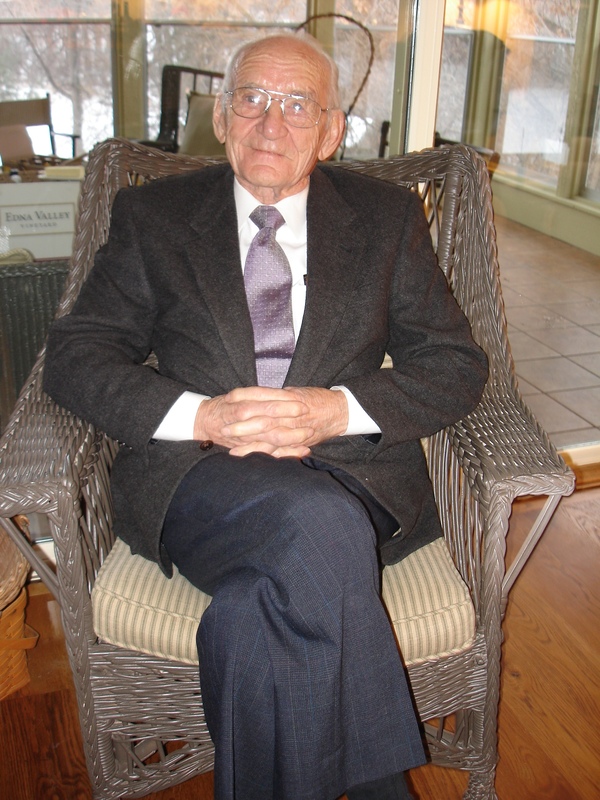 He had just turned ninety years old! Everyone had a great time. Now when my father says he won’t buy green bananas, I tell him he certaintly can because we are going to have another pig roast for him next year, and for many years thereafter! I think he will live forever because he is in excellent health, and he walks two or three miles at a time. Here’s to Miles walking for miles!!! !